In close proximity to the Veranstaltungsforum, the simple yet elegant four-star Fürstenfelder Hotel is a peaceful counterpoint to the bustle of the busy monastery complex. 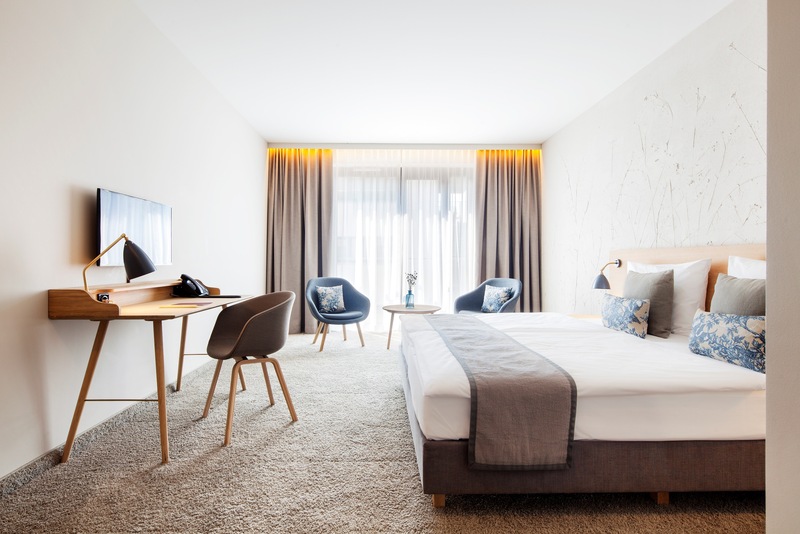 There are a number of goods hotels available in and around Fürstenfeldbruck – from the traditional country inn to the elegant four-star romantic hotel. Please find a selection of our recommendations below. 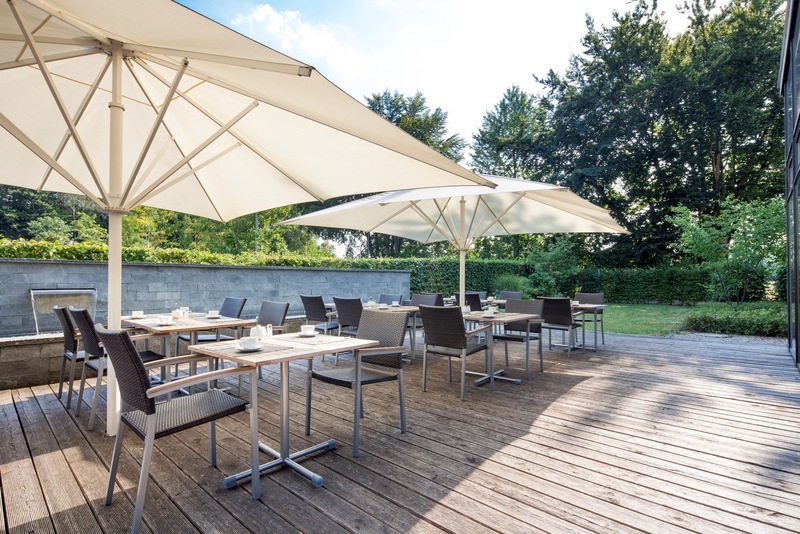 Four-star certified organic hotel located just a stone’s throw from the former Cistercian monastery of Fürstenfeld. 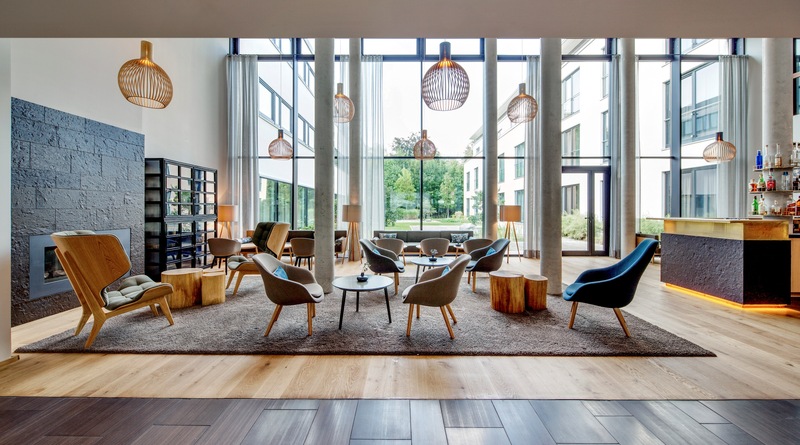 The simple sophistication of the hotel provides a calm contrast to the bustle of the Veranstaltungsforum. Light rooms and functional architecture create an aesthetic and sensitive atmosphere. The facilities are rounded off by an elegant hotel bar, a fitness area with sauna as well as complimentary parking. Four-star Romantic Hotel located in the heart of the old town of Fürstenfeldbruk. Steeped in tradition, Hotel zur Post dates back to 1620 and has been run by the Weiß family ever since. All rooms are tastefully furnished in the Biedermeier style. Guests can enjoy delicious Bavarian cuisine in the Poststüberl restaurant – or outside in the idyllic outside area during the summer months. Hotel Hartmann, run by the same family for five generations, is a small stylish hotel offering 20 traditionally decorated rooms with a view of the pretty River Amper. It is located in the centre of Fürstenfeldbruck with good transport links to Munich. The building is listed and combines floral art nouveau elements with more traditional architectural forms. 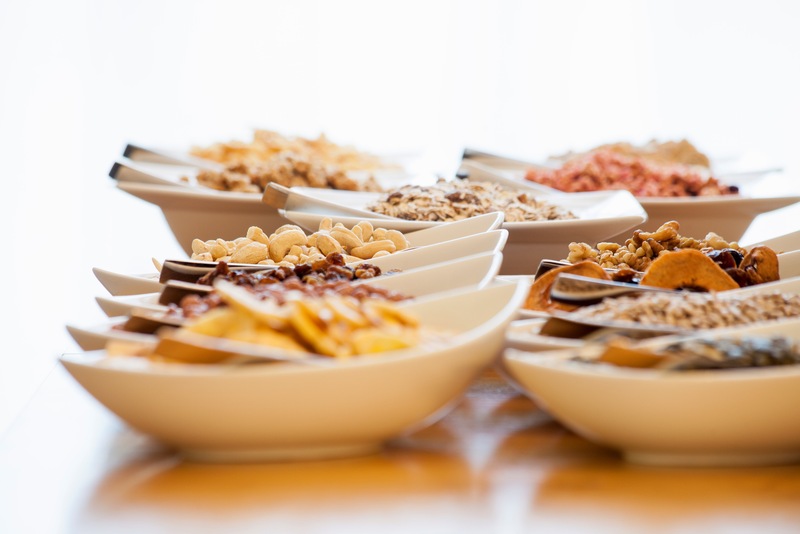 A modern breakfast room serves a generous buffet each morning. Charming three-star hotel offering good traditional cooking and a pretty beer garden overlooking the River Amper. All rooms have a shower/WC, safe, free WiFi, desk and flat-screen TV. Complimentary private parking for guests. Traditional Bavarian country inn operated by the same family for 100 years with a modern hotel wing built in 2008. Bright, quiet and comfortably furnished rooms. Generous breakfast buffet, outdoor terrace, restaurant, beer garden and in-house butcher. The hotel has been awarded the Gastro-Management-Pass for its hygiene and quality standards, as well as a Bayerische Küche prize for its excellent Bavarian cuisine. The B&B Hotel Lichtblick is a family-run hotel built in 2012 offering barrier-free accommodation. Located just 8 km from the Veranstaltungsforum, it has 22 modern and homely rooms. Bright, superior-sized apartments (40 square metres) are also available with kitchenette facilities allowing guests to cater for themselves if they so wish. Hotel Lichtblick is the first hotel in Europe to be awarded the European Hallmark of Excellence RAL for barrier-free access (RAL-GZ 904). Privately run hotel focusing on outstanding service. Extensively renovated in 2014 with superior-quality interiors. 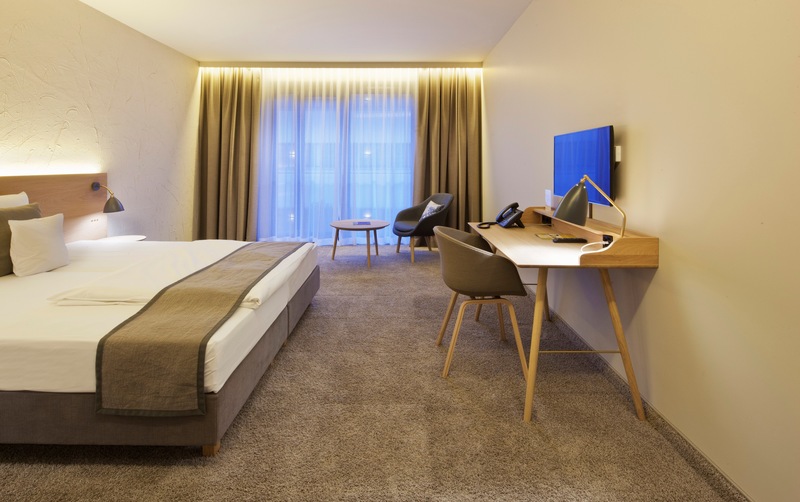 The 95 modernly furnished non-smoking rooms provide a high level of quality and comfort and are available in the categories Economy, Business and Junior Suite. 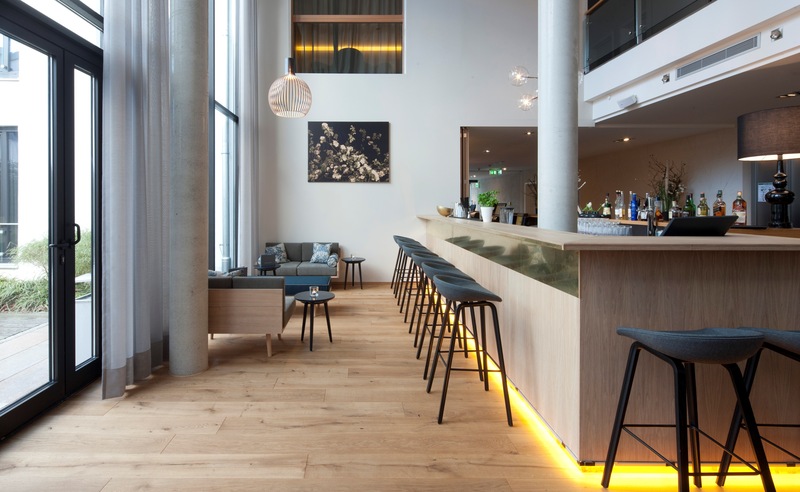 MYHOTEL in Olching was built in 2015 and specializes in the needs of the business traveller. Private office space and meeting rooms can be rented on a short or long-term basis. 71 modern elegant rooms provide a relaxing retreat after a stressful day at work.